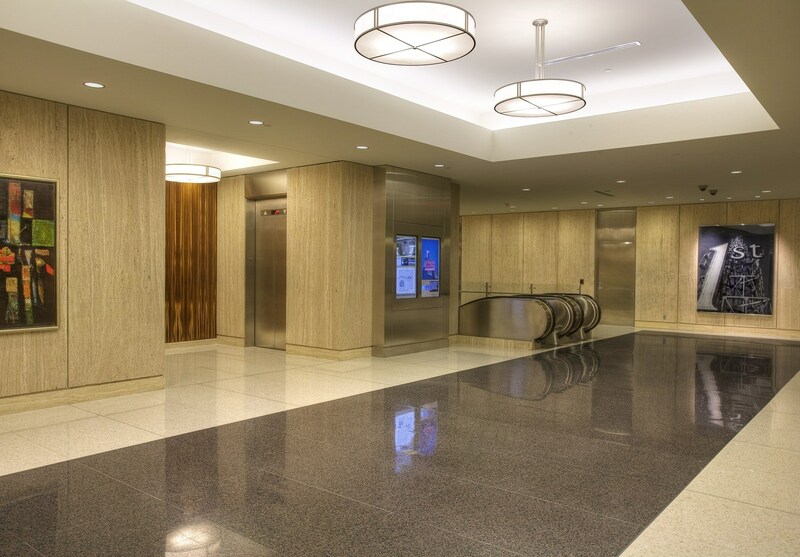 This renovation consists of ongoing interior, exterior, and infrastructure upgrades to the 33-story First National Bank Building West Tower, the companion 16-story East Tower, and a 1970 North Tower on a key downtown site. 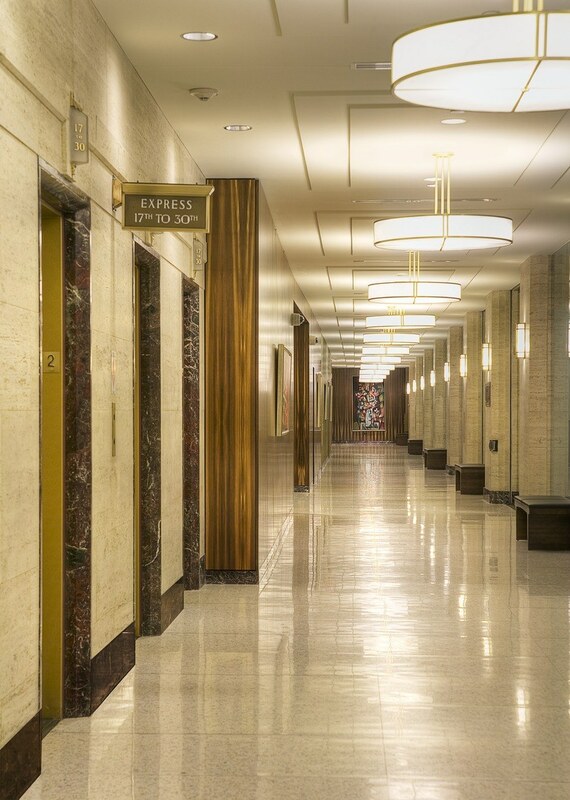 The design team created a new state-of-the-art conference center and fully equipped fitness center while refurbishing such historic features as exterior stonework, original bronze entrances, marble lobby finishes, iron-and-bronze elevator doors, and mahogany woodwork. 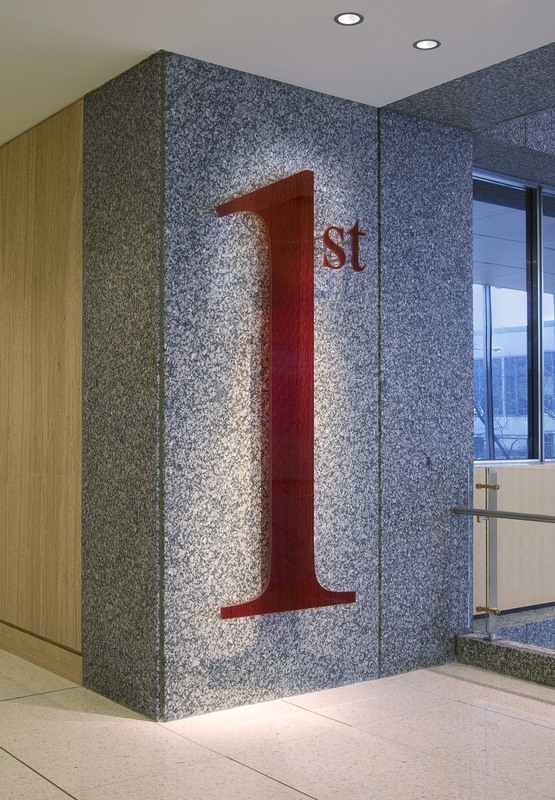 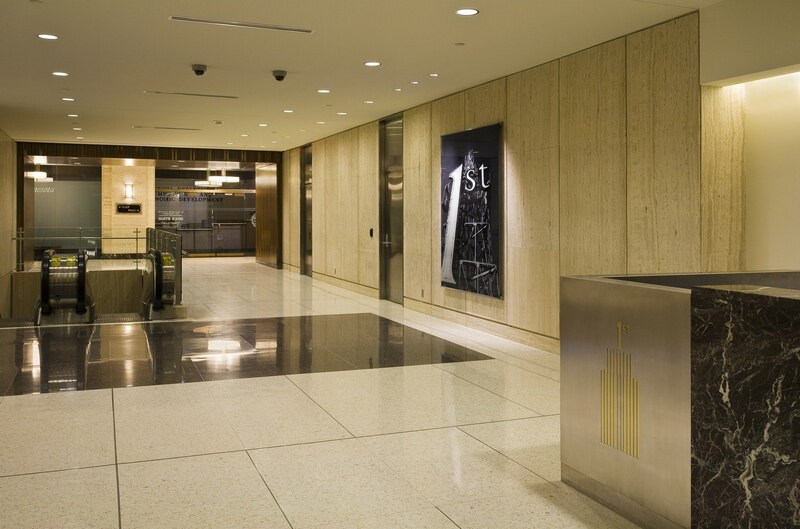 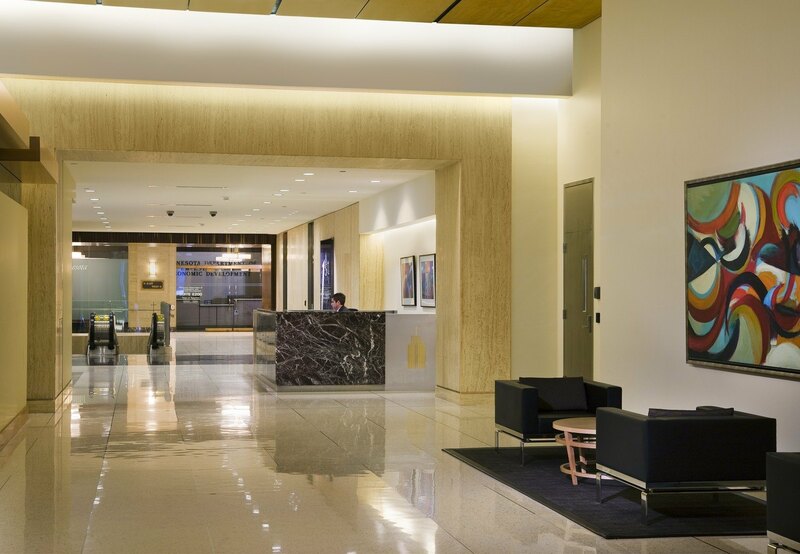 Such newer fixtures as modern lobby furniture and historically compatible light fixtures blend with the historic context.